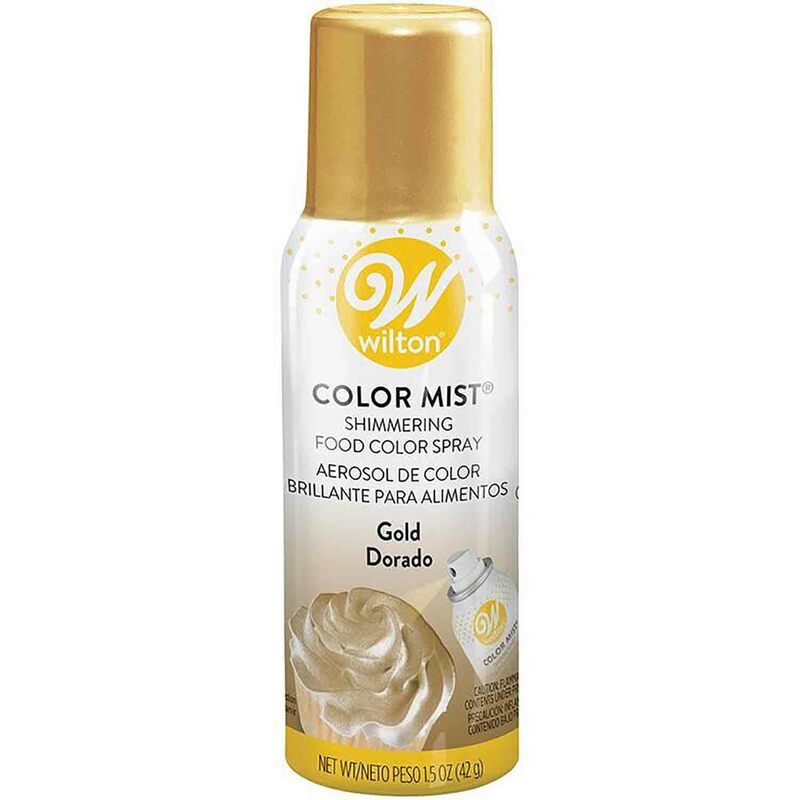 Brand: Wilton 710-5520 Units: 1.5 oz. can Due to regulations this product can not be shipped via air. Must go ground. Not available for international shipping. Ingredients: Ethanol, Isobutane, Propane, Artificial Color, Hydroxypropyl Cellulose, Silicone Dioxide, FD and C Yellow 5 Lake, Yellow 6 Lake, Red 40 Lake, Blue 1 Lake.